How could we cut through public ennui to raise awareness that 800 children die every day due to a lack of access to clean water, for WaterAid? 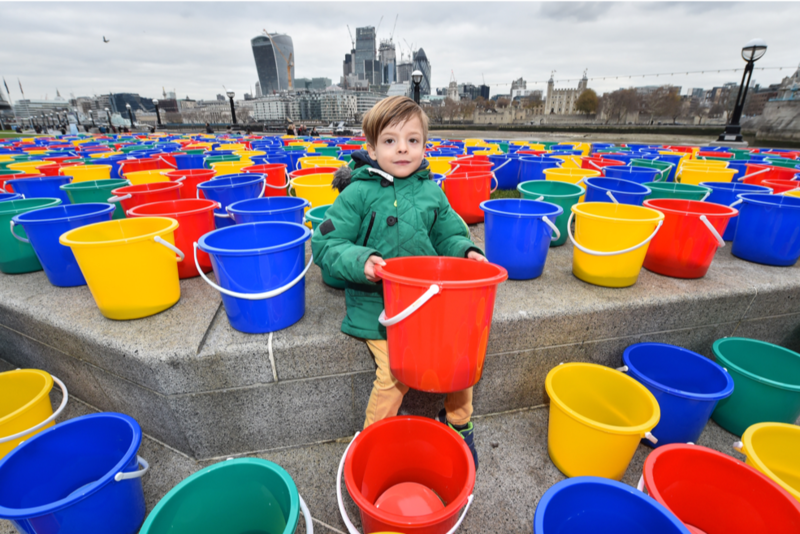 We created a graveyard of 800 colourful buckets alongside the River Thames, as a stark memorial to the children’s lives lost to dirty water and poor sanitation every day. 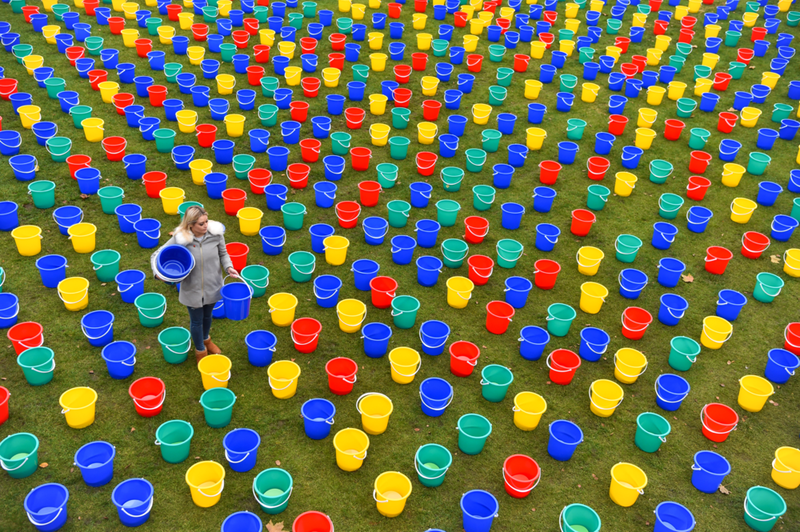 Each empty bucket held enough safe drinking water required for one child for a week, with the public encouraged to ‘buy’ a bucket and save a life. 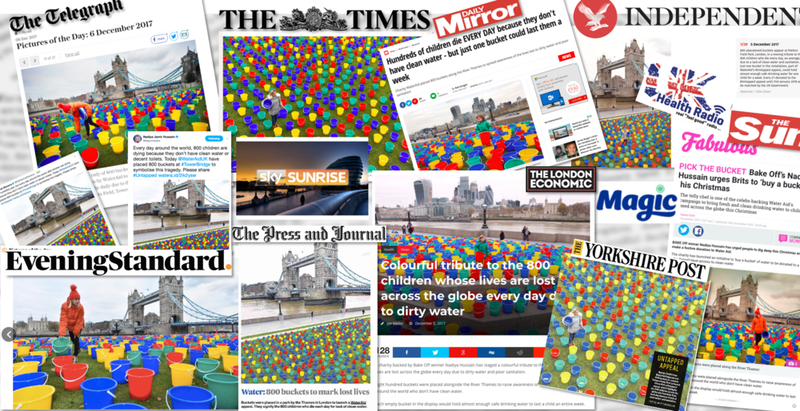 Our thought-provoking activation and accompanying media campaign made the public stop in their tracks and created impactful, shareable content that went far and wide.